With the exhibition space as large as about 40 football pitches, the first CIIE was held in Shanghai from Nov. 5-10 in 2018, and concluded with deals worth about 57.83 billion U.S. dollars. 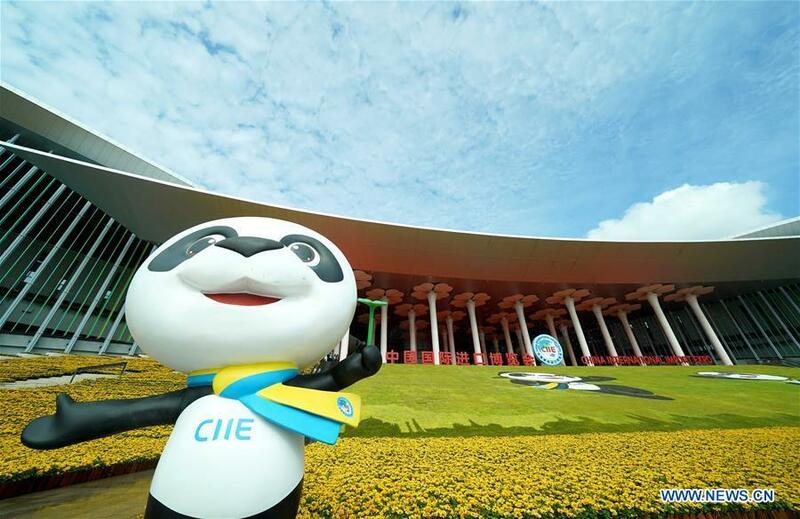 As the world's first import-themed national-level expo, the first CIIE attracted 3,617 foreign exhibitors, and more than 400,000 buyers from home and abroad. "Shanghai is cordially hoping to see more global companies bring their great products to the second CIIE," said Shanghai Mayor Ying Yong, adding that the preparatory work for the second CIIE had started.